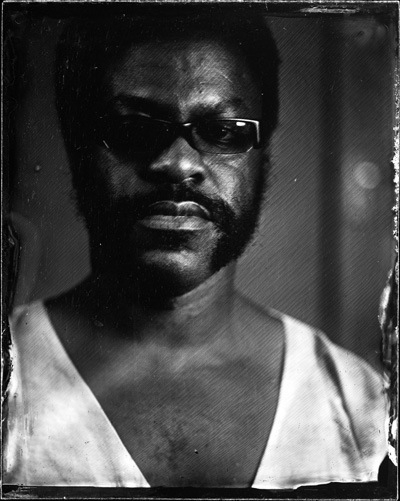 Manchester based photographer, Marizu Okereke, specialises in the historical wet plate collodion photographic process. Invented in 1851, by Frederick Scott Archer, this quirky and temperamental process was largely obsolete by 1880. 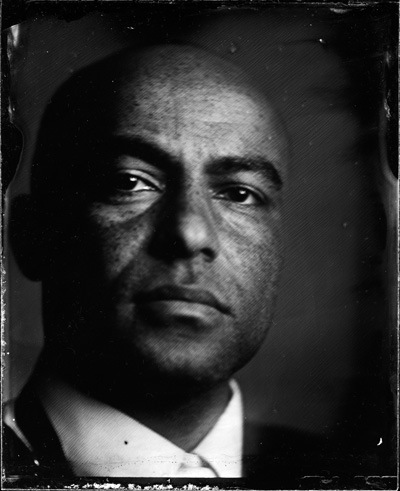 Wet plate photographs are captured using large format cameras. 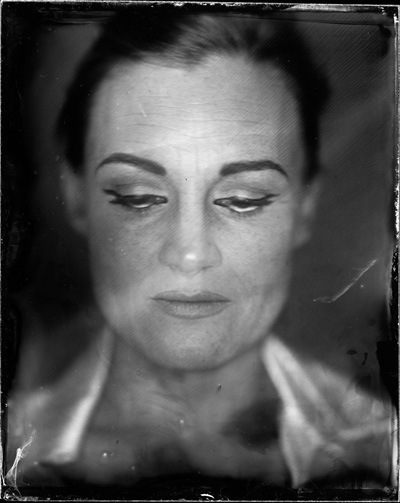 They are shot directly on to a polished glass plate which has had a collodion emulsion carefully poured on to it. 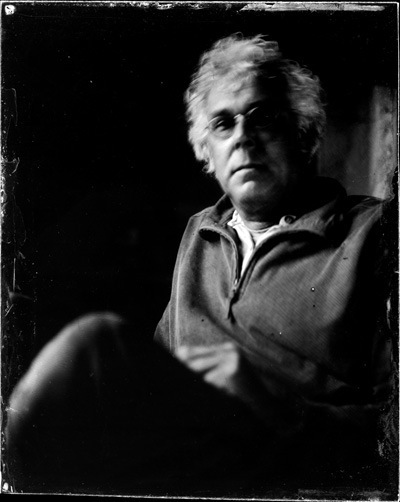 Long exposures and slow pace of working require that the sitter collaborates with the photographer to create a considered portrait. The plates are then heated and varnished using a gum sandarac varnish. The resultant unique plates have an ethereal quality which is unparalleled by any other medium. They are effectively Victorian Polaroids. When re-evaluated from a contemporary perspective, the technical and chemical serendipities inherent in each individual hand crafted image are a soulful antidote to the sterile perfection of photography in the digital age. Marizu will be showing this process and making a limited number of portraits on 5x4 inch glass plates during the 8th July Vintage Village Yanks in Stockport Fair. Portraits will be priced at £45 and presented in a wooden frame.